PneumaReview.com: Is there any one period of church history in which healing was more evident than in other time periods? J. D. King: Years ago, I came into this project believing that the ministry of healing had been lost in the fourth century and was providentially restored centuries later. However, as I examined relevant sources, my viewpoint changed. It is true that the method of appropriation has varied over the years. Yet, it would be an error to assert that the ministry of healing has ever waned. I know that many are uncomfortable with the idea that healing could be transmitted through relics during the middle ages, but there is evidence of this practice’s efficacy. Obviously, extremes emerged. Nevertheless, many medieval Christians expressed faith in Jesus by closely identifying with virtuous men and women. Sincere faith opens the door to amazing realities. In some periods of history, healing expressions are more prominent than others. There is often a direct relationship with physical deliverance and times of revival. During seasons of awakening, healing becomes more noticeable. With all of that said, it seems that healing was the most evident in the Ante-Nicene (AD 30-325) and present era (1901-2017). In many ways, present-day modalities are similar to what was being practiced in the early centuries of the church. Both epochs are primarily thaumaturgical in orientation. PneumaReview.com: In the course of your studies for this book was there one individual who particularly impressed you? J. D. King: When discussing healing in church history, it seems that recent figures have cast an immense shadow. Individuals like John Alexander Dowie, Smith Wigglesworth, Oral Roberts, Kathryn Kuhlman, and John Wimber often come to mind. Yet, these figures are not the ones who captured my gaze. As I developed this work, I became intrigued by the kingdom theology of Johann Christoph Blumhardt of Germany. His understanding of the wondrous victory of Jesus has many affinities with the Third Wave Movement. Charles Cullis, a man who founded an important healing home in Boston, Massachusetts in the 1870s, also gripped my attention. Cullis went on to inspire A.B. Simpson, A. J. Gordon, and a number of other leaders. His moderating wisdom and ability to affirm healing’s efficacy has lessons for contemporary proponents. Both Cullis and Blumhardt left an indelible legacy that deserves further analysis. Both men contributed to the Pentecostal ethos in ways that have rarely been examined. PneumaReview.com: Do you think Regeneration will embolden Christians to place more of an emphasis on the ministry of healing today? J. D. King: Admittedly, my dream would be for this work to help spark a healing resurgence. I am convinced that this ministry could be the greatest catalyst for evangelism in North America and Europe. Nations where people actively pray for the sick are seeing exponential church growth. Yet, wherever healing is held in suspicion, there is a growing sense of stagnation. I am not sure whether this study will be able to accomplish this goal, but I hope that it could be the foundation for something more. Perhaps it will invite key influencers to take a fresh look at the ministry of healing. 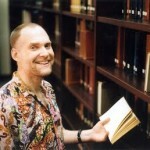 About the Author: J.D. 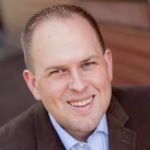 King was a supporting leader in the Smithton Outpouring in the late 1990’s and has served as an itinerate speaker, author, and college instructor. 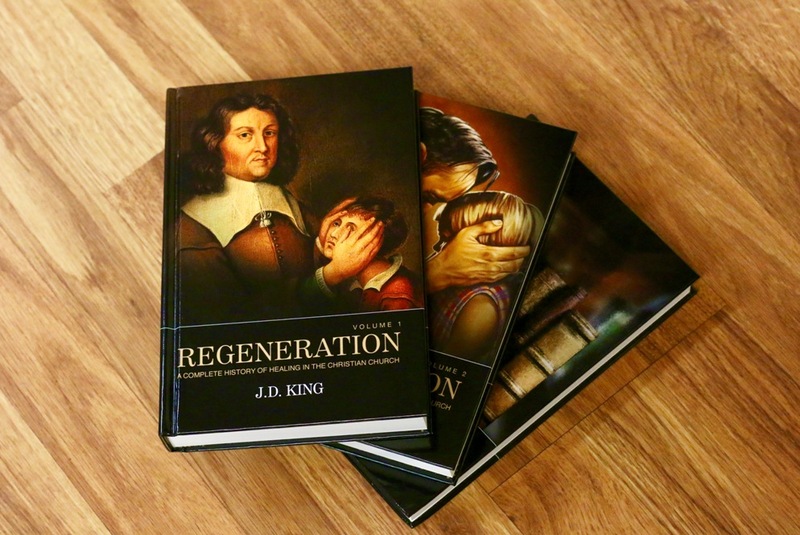 In addition to contributing to Charisma Media and Pneuma Review, King wrote Regeneration: A Complete History of Healing in the Christian Church. He is not only pursuing the Kingdom of God but also has a burden to share its wonder with everyone that he meets.